When you start thinking of a logo design for your brand or business, there is a flurry of ideas of how you want it to look and your overall vision on how it should turn out. Before doing so, you should keep in mind the purpose of your logo which is for brand recognition. This is what will make your brand stand out so it had to be well thought of. It is the visual representation of what your brand is and what you want it to be. If you actually want to know more about the value of branding, you can check out our article here. As you can see, it does bear quite a lot in your branding and may overwhelm you. Here are things you should remember as you go into designing your logo. Think of your favorite brands and how quick their logo popped in your mind. 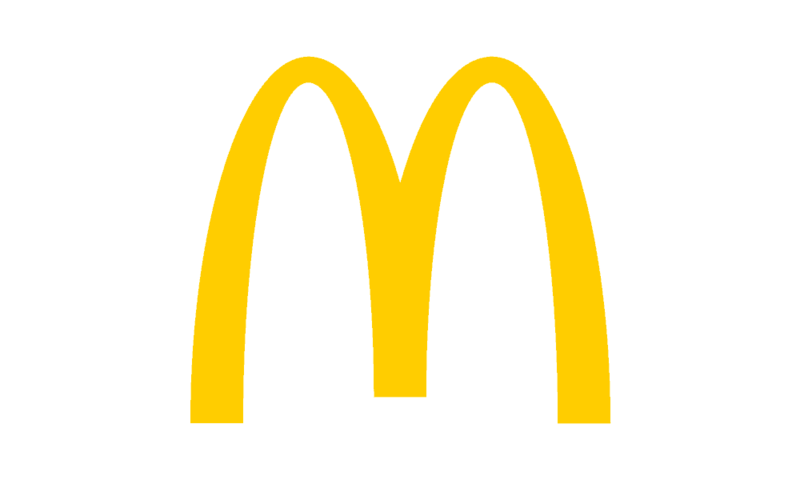 You can think foreign brands like McDonalds and those golden arches just quickly pop into your head or the Nike swoosh. For local Philippine brands, the red Jollibee is easily thought of. Bench is also simple with their classic name brand with the backslash. 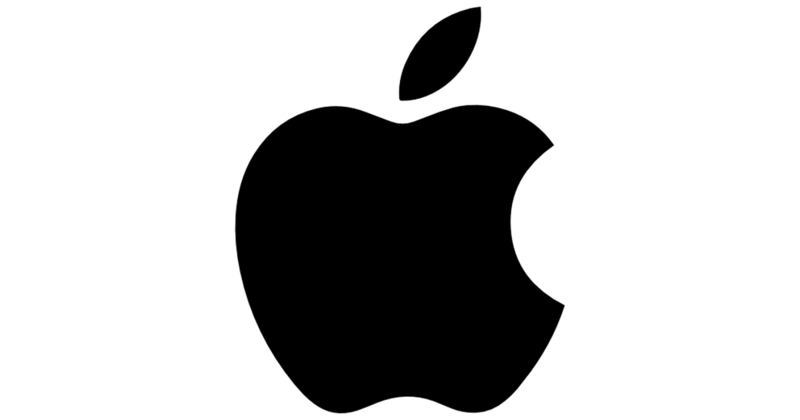 The logo has to be unique and is able to leave a lasting impression on the consumer. The worst scenario is if a buyer is suddenly remembers about your product but can’t remember the brand. He just chooses to buy from somewhere else whose logo he can remember. It’s hard to remember something very ornate so the simpler, the easier to remember. 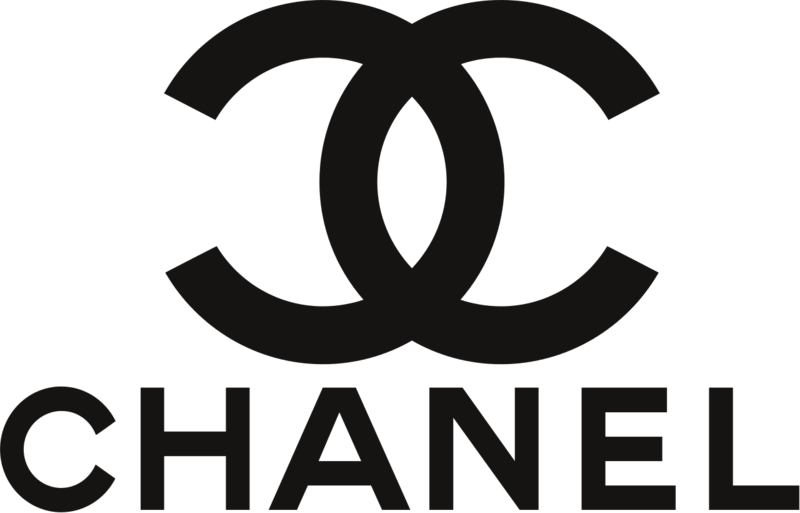 An easy example is the bitten apple of Apple and the intertwined Cs of the Chanel logo. Meralco with the thunder bolt at the M is also able to showcase simplicity but is still able to get the message across. This is a simple but effective way of easy recognition and building customer loyalty. It is very easy to get carried away in making your brands design so you must always keep simplicity in mind. It is creating your brand’s concept at its most basic core. 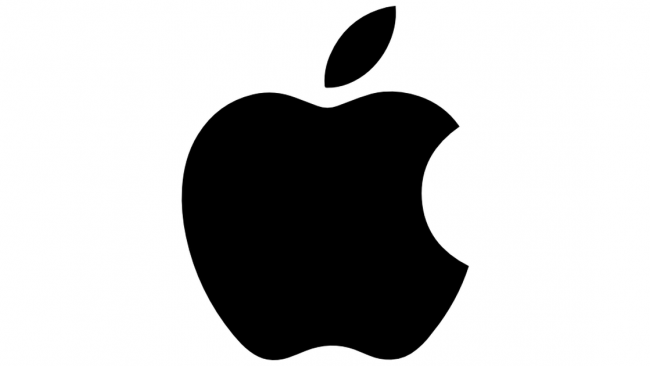 Social Media has brought about a wave of brands and with that comes a wave of logos. It’s important to keep your logo design versatile. It is vital more than ever that it can be flexible wherever it is placed. It has to look good as a letterhead, on a business card, on a paper bag and more. This brings back the importance of simplicity because simple is easy to edit and therefore makes it versatile. 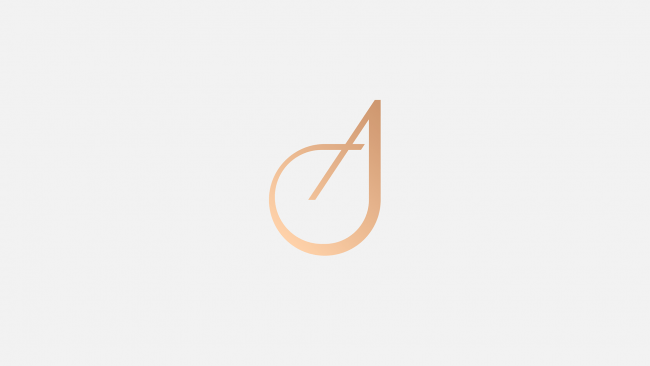 Here are a few examples of simple and versatile logos. The Sunnies Cafe logo design is a play on their current Sunnies logo and kept simple with just a black outline of a font suited to their fun and vintage branding. 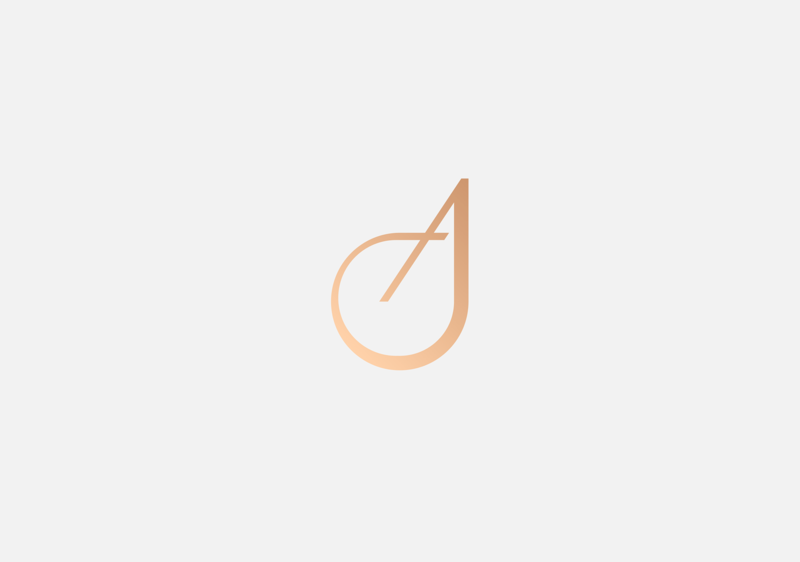 The Agate Jula Logo done by Tyler Conway is for a Hair and Make up Company and makes use of the initials in a minimal style and uses a gradient color palette in stylish tones. As mentioned above, it’s all about getting down to the core of your brand and with that is keeping it in every aspect appropriate to what it is. 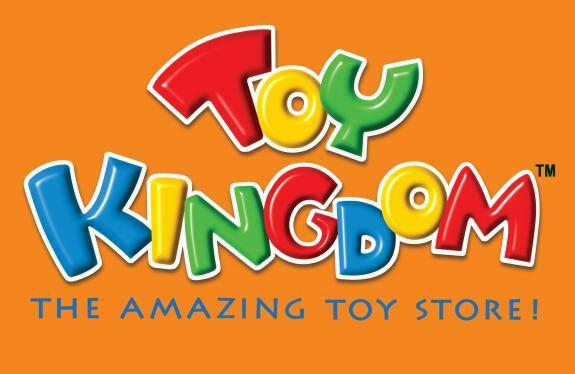 For example, in making a toy store logo design, it wouldn’t be right to make it black or neutral colors because kids won’t get excited. They won’t end up gravitating towards that. That’s why toy stores make use of bright colors like Toys R’ Us and Toy Kingdom. Another example is not restricting yourself to a single product in your logo design especially if you plan on expanding in the future. As you can see, brands like Dove don’t sell birds but they didn’t make their logo design soap. Currently they have body wash, deodorants and other types of products and so their logo doesn’t limit them. There are a lot of graphic design trends that constantly evolve every year. We even have an article of it over here. It’s easy to embrace these trends into your logo but there’s a reason why they’re called ‘trends’, they’re eventually going to phase or fizzle out. That’s not what you want for your brand because you want something that will last. 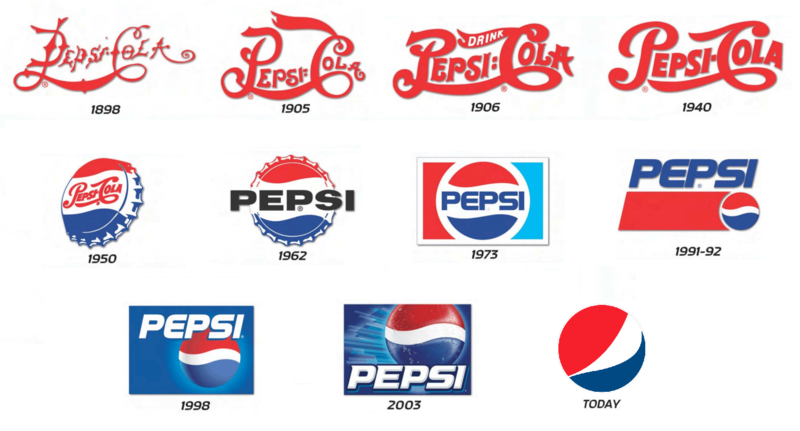 Your logo design has to be timeless for it to become a classic. Your brand identity has to be strong and isn’t made from a simple trend. It can adapt to it like how brands rebrand every few years. Some of these brands include Pepsi, Gap and Shakey’s but they stay true to their core design. This is a bit of a bonus but is still very important and that is the value of research. This can involve conducting a questionnaire or interviewing the client about the nitty gritty details. Sometimes that’s where you can find the best inspiration and it’s also the little details that count. 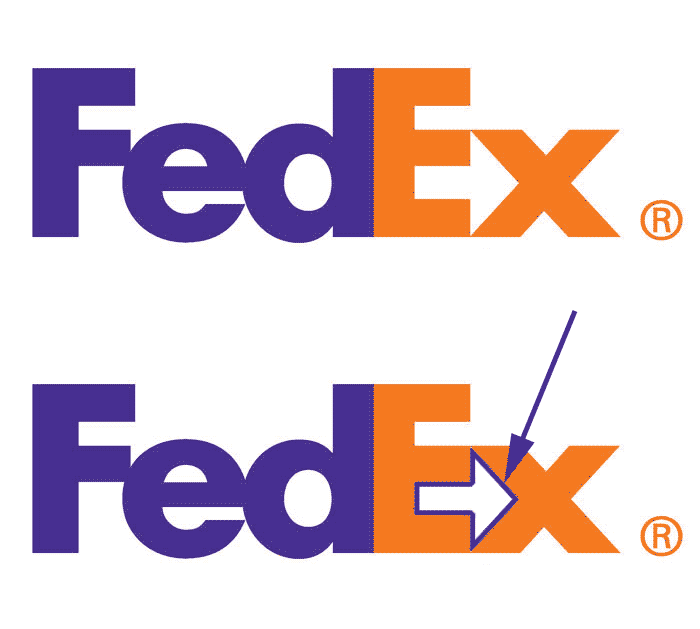 It can be seen in something as small as the hidden arrow in FedEx but it makes an unforgettable detail that keeps people excited. You can also do research on other successful logos and styles that relate to the design brief but as mentioned in the previous top, you should follow trends not for their own sake but more on awareness of them because at the end of the day, classic design is key. There are a lot of programs you can use to create these logos and there are a lot of new technologies so you can present it better. Check out our article about the upcoming tools you can use in Adobe for all your design needs. 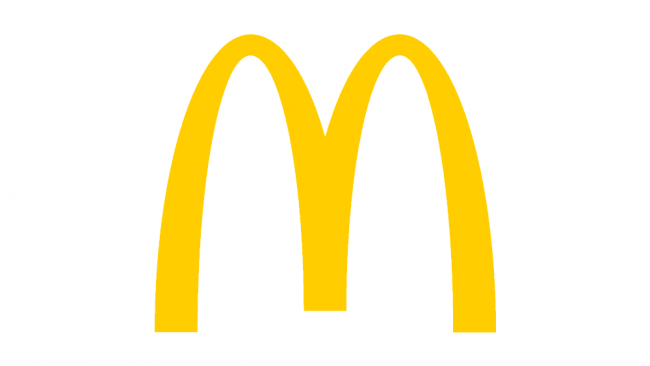 Hope these tips were able to help you in creating your business’s logo! If you need more help in creating your corporate branding and developing your digital marketing, we’re always here to help so feel free to talk to us today!